There’s a word we’ve been using here a lot lately at Message Systems. It’s “Awesome.” We use it so much, in fact, that we keep a running count on company calls to track how many times it’s said. What does that have to do with Insight you’re wondering? Well this year, we’re shaking up a lot of things at our annual user conference, resulting in a whole lot of awesome. 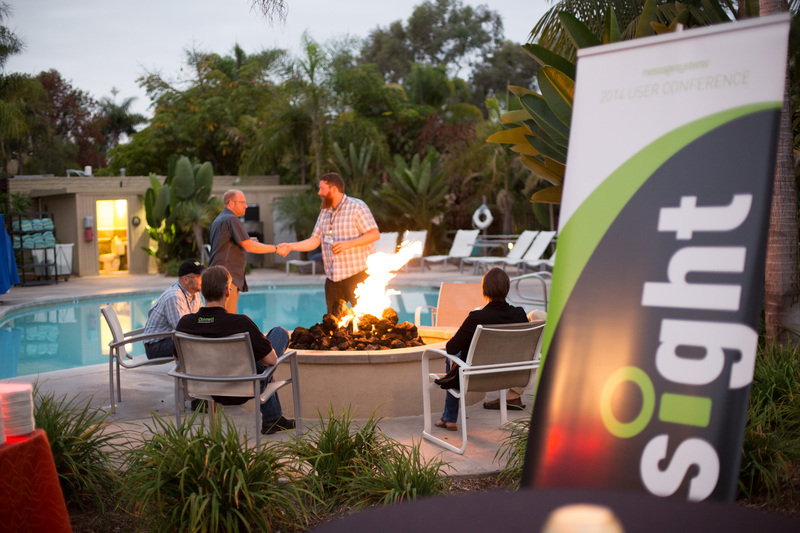 We’ve got a new location in Monterey, new products to educate on, the latest industry best practices to discuss and debate, along with a whole slew of restaurants to invade – there is going to be no shortage of awesome at Insight. Access – Gain access to industry thought leaders, ISP professionals, developers, and the people that know email best – you can’t get this mix of experts in a non-competitive environment anywhere else! Training – Receive training on Momentum and PowerMTA from the very people who built those solutions. We’ll also be holding sessions on our latest labors of love, SparkPost and SparkPost Elite – learn how becoming cloud-first can benefit you and your business. Savings – This one’s a no-brainer. Everyone loves to save money and we’ve just announced an extension on early bird pricing through September 15th. A $100 savings off of the regular registration price – that’s dinner out or drinks with Barry. News – Last year was big, as it was our new CEO’s first opportunity to address our customers, and we announced the launch of SparkPost.com. While we can’t promise announcements of the same magnitude, it’s safe to say we like sharing important news with our customers first – and what better opportunity than at Insight? Location – Perched over the picturesque Monterey Bay, the Monterey Plaza is the perfect place to call home during your time at Insight. Hike, run, kayak or simply walk around and explore – there’s a picture perfect photo-op everywhere you look. Insight Express – Insight Express – We’re offering a free shuttle to and from Monterey – meaning you don’t have to drive there! Equipped with Wi-Fi, drinks and reclining seats, all you have to do is meet us at our SF office on Monday morning for pickup. Save money while saving the environment, and get some work done on the drive. If you’re interested, check out the details. Network – Whether you’re looking to meet up with the remote teams you work with on a daily basis or build your network of email professionals, there are countless opportunities to foster relationships and engage with the brightest of the industry, both in sessions and after hours. Register today and be a part of the Awesome. You can always check the event website for more information, and contact us at [email protected] with any questions.